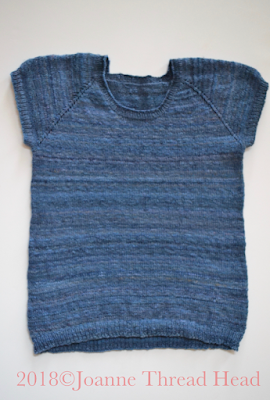 I finished knitting a sweater with handspun yarn. 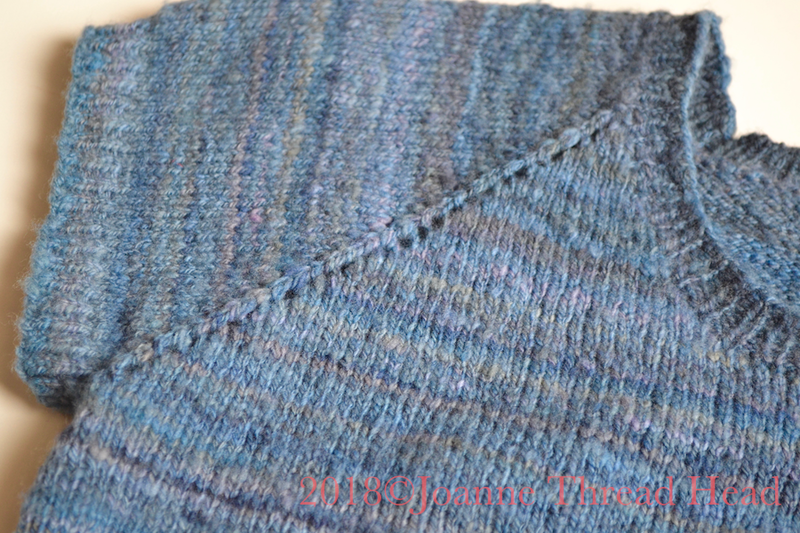 It is a simple top-down, raglan sweater (no real pattern, I just do a small swatch to figure out how many stitches per inch, and from that calculate how many stitches I need to cast on for the neck). 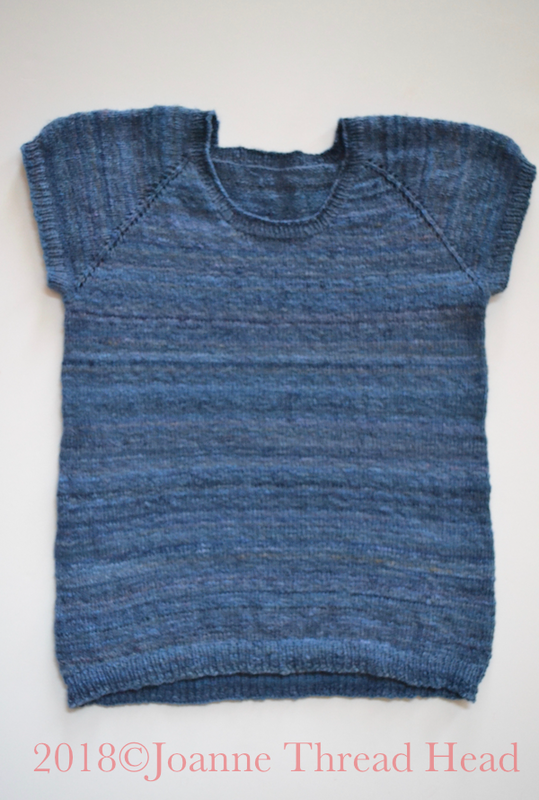 For the raglan increases I used simple yarn overs every second round for a decorative effect. 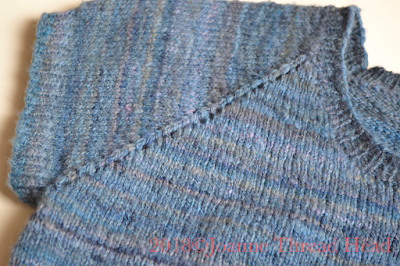 I also knit about 8 short rows on the bottom of the back of the sweater to make it a bit longer in the back (Japanese short rows). The fibre I spun was about 200g of 100% Polwarth, that I had dyed. 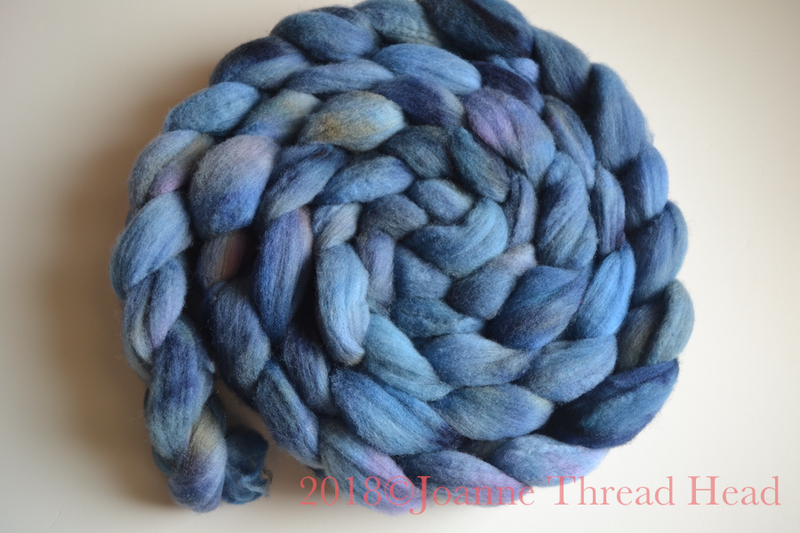 This is the spun yarn (it was really hard to photograph this colour - every picture is so different!). 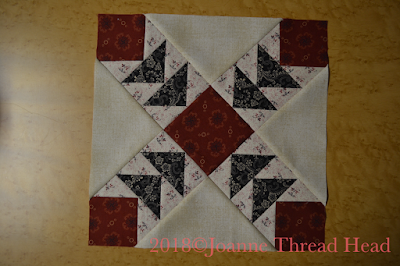 The only quilt along block that I made this week was the September Antebellum Album BOM from Civil War Quilts blog. 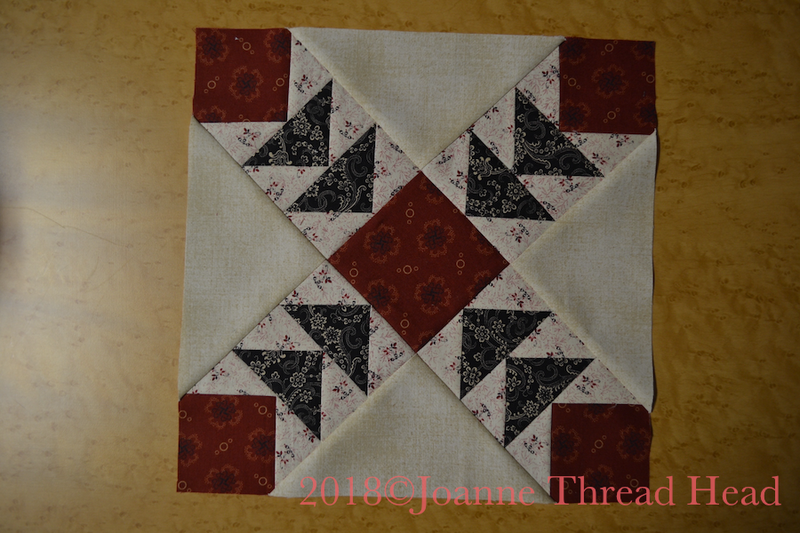 This block is called 'Lexington Belle'. 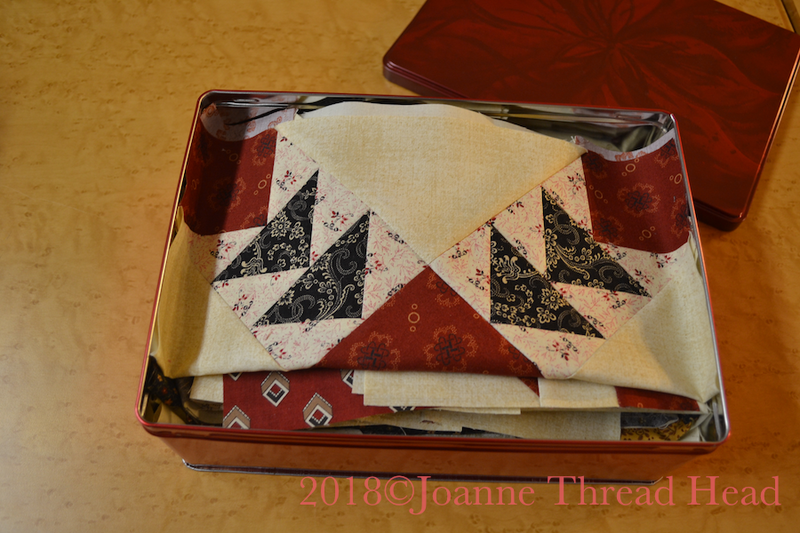 The Temecula Quilt Company 1880 Sampler Quilt along is finished now, and I just didn't get around to making any Moda Blockhead blocks. At the start of the year when I decided to start making different quilt along blocks, to make an 'Orphan Blocks' quilt, I thought I would make blocks until the end of the year, or until the beige background fabric ran out, or until my storage tin was full - it looks like my tin is pretty full (although I will probably squish a few more in there). 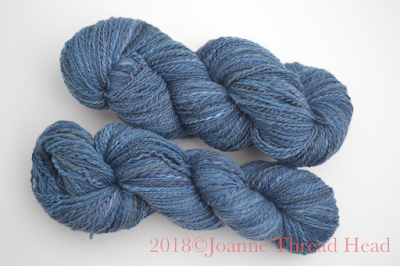 Вы сильные люди. Такой переезд, даже страшно подумать!. Сэмплер получился чудесный.